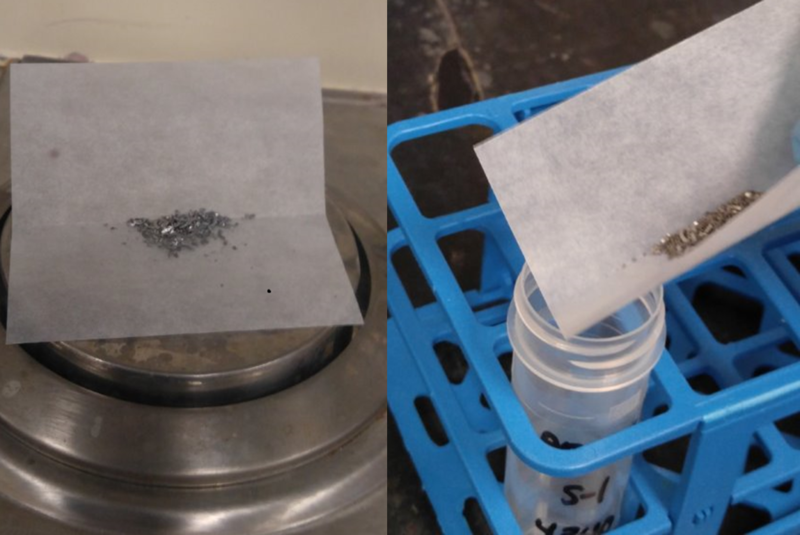 We have received several questions regarding the best approach to cleaning solid samples and standards that have been prepared as chips for analysis by a total dissolution technique, such as ICP-OES or ICP-MS. Let’s first discuss common approaches for sampling, and then appropriate methodologies for ensuring chips are clean and free from contamination. 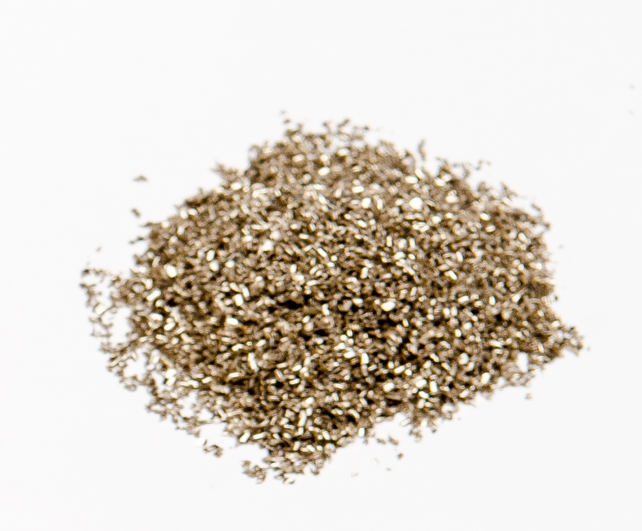 Metal alloys are commonly analyzed using solid sampling techniques such as Arc/spark optical emission spectroscopy (A/S OES), X-ray Fluorescence Spectroscopy (both Energy Dispersive (ED-XRF) and Wavelength Dispersive (WD-XRF)), and X-ray Diffraction (XRD). 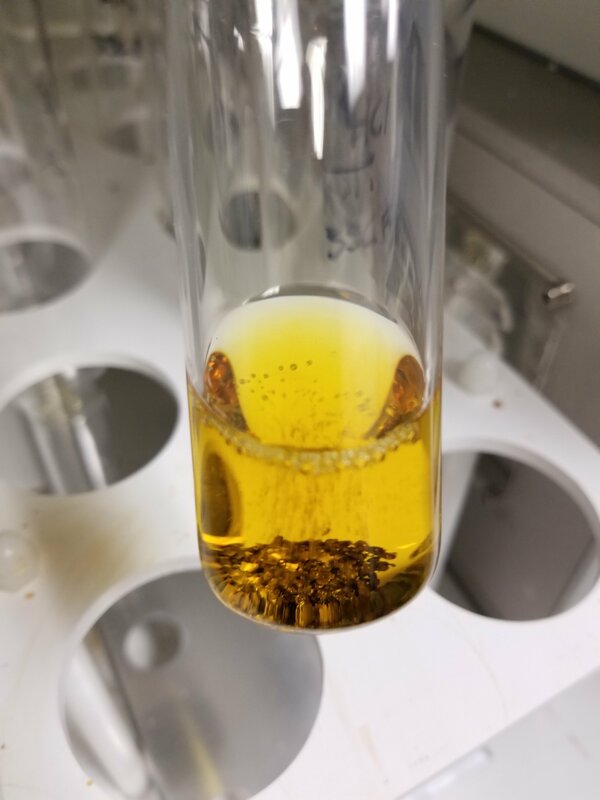 These techniques provide fast analysis with little or no sample preparation required, and can be provided as portable units, and in the case of XRF, hand-held units, for maximum flexibility. These techniques also are considered non-destructive in that the metal alloy is left largely unchanged after analysis, and is available for further testing or archiving. XRF (X-ray Fluorescence Spectrometry) is a chemical analysis tool commonly used for the quality control of raw materials and finished products in many industries including cement, mining and industrial minerals. 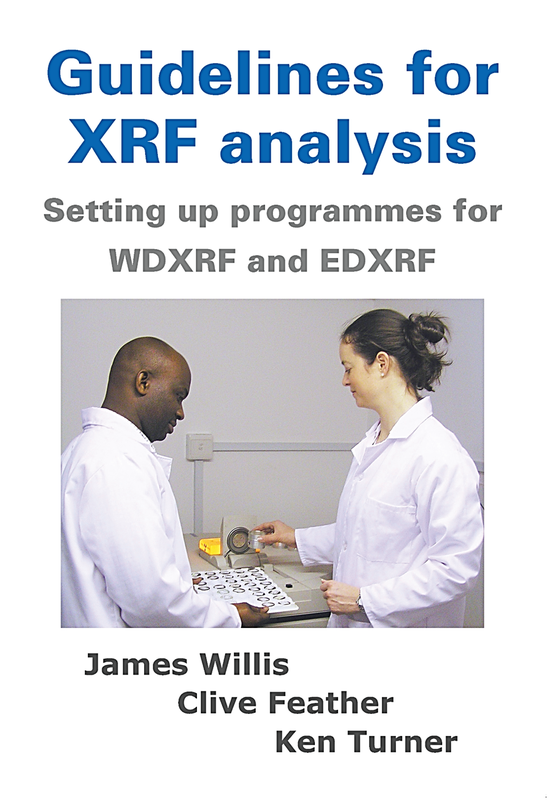 The capabilities of XRF instrumentation have advanced significantly in the past decade in both sensitivity and stability such that they are no longer the most important source of error in an analysis. 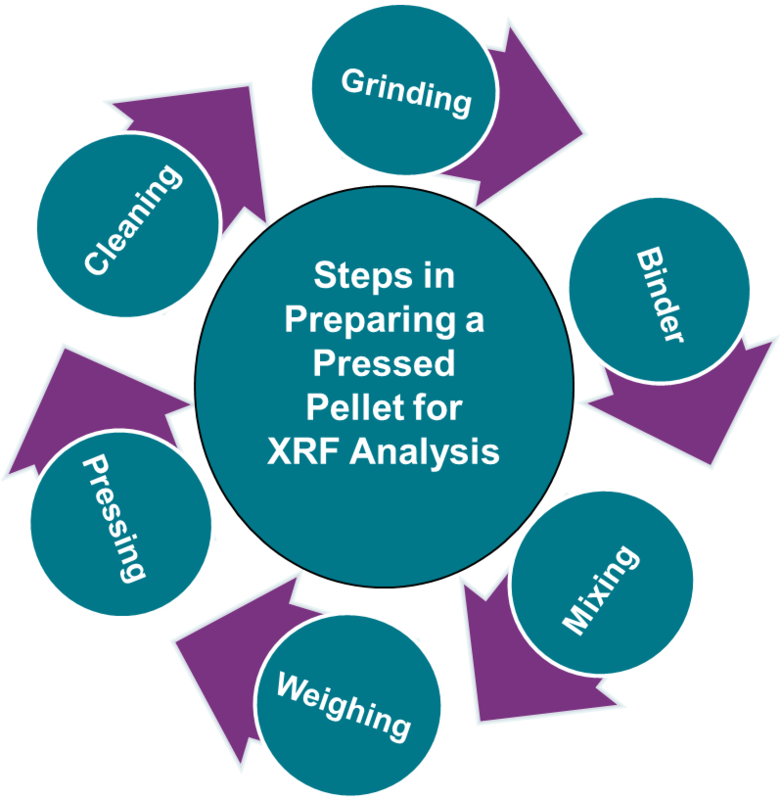 Sample preparation is now by far the most significant source of error in the analysis of materials by XRF. 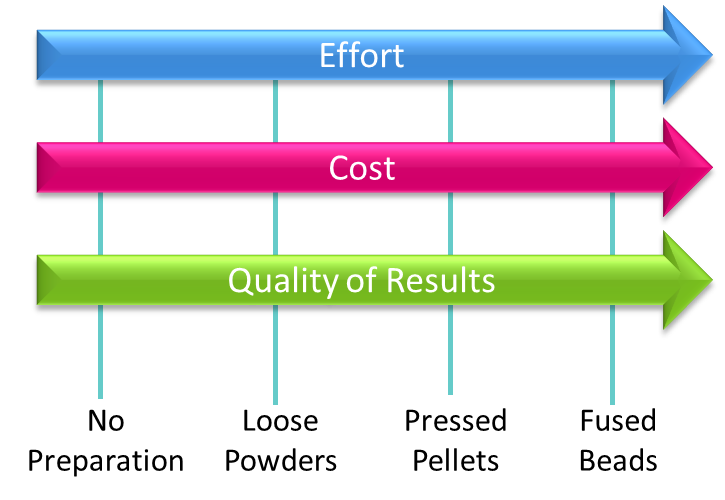 Viewed from this perspective, it is clear that high quality sample preparation techniques and practices are the key to achieving consistent and reliable analytical results. XRF or X-Ray Fluorescence spectrometry is an elegant chemical analysis technique used frequently in many industries for quality control of materials and R&D. Despite its widespread use in industry, it is an analytical technique rarely encountered by students in colleges and universities, especially in the United States. The rare exceptions to this are the geology departments in a few institutions where the technique is still used for geochemical studies. LGC ARMI is a global provider of Certified Reference Materials (CRM's) for the chemical analysis of metal alloys, industrial and geological materials.